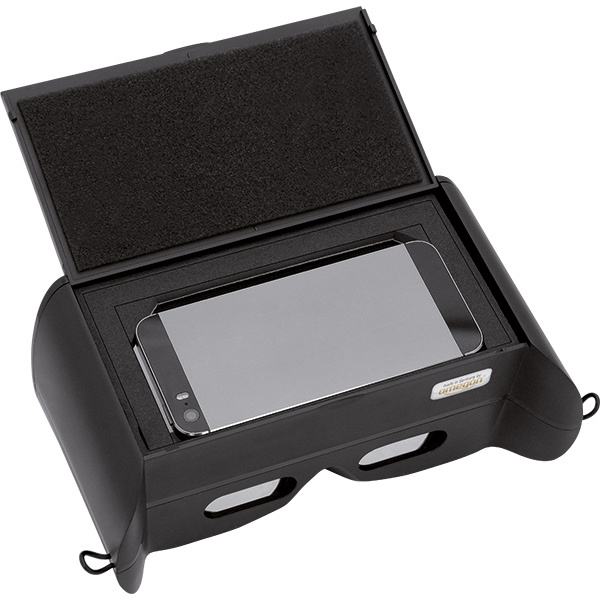 In order to ensure that Universe2go works correctly with your iPhone, you will need to check that the following components are functioning: the GPS, compass, accelerometer and gyroscope. 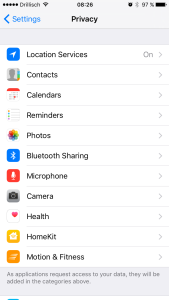 All of these goodies can be found in the iPhone, however perhaps you haven’t already put some of them to use in other apps. That’s why it isn’t such a surprise, when iPhone users don’t know how or where to activate the sensors. Well, we are happy to provide to you a short description of the most important settings, which will allow Universe2go to work at 100%. This little guy ensures that the geographical data of your smartphone’s location can be compiled. Universe2go needs this sensor so that your position, as well as the positioning of the stars, planets, etc, can be calculated. Time of day (or night), timezone and sunrise and sunset are integrated into the unit. 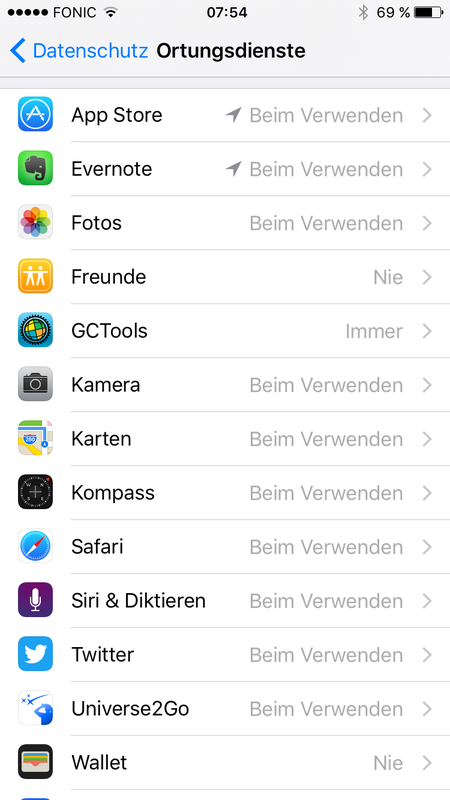 Way at the top, you will see “Location Services.” Here you can switch off the location function for any app. Make sure the switch is on. 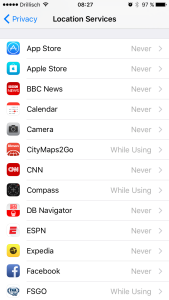 Further down, you will see the many apps on your phone, along with Universe2go. 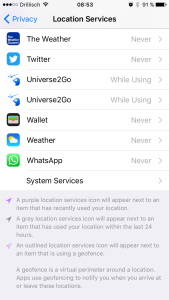 Check if the words “While Using” can be seen in gray next to Universe2go. If you don’t see those words, and rather the word “never”, tap the box in order to see other options, selecting “While Using”. The compass allows Universe2go to determine the portion of the night sky that you are looking at and is without a doubt among the most important sensors. 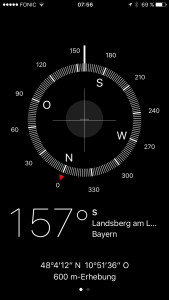 At the “Location Services” screen you will also find the “Compass” app, which comes preinstalled on the iPhone. Be sure that “While Using” is also selected for the compass. Scroll further down and you will see “System Services”, behind which you will find the field “Compass Calibration”. Check if the switch is activated. If not, switch it on (green). 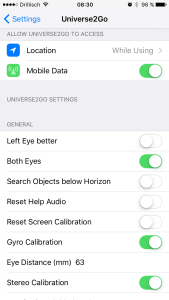 Before using Universe2go, you should calibrate the compass. 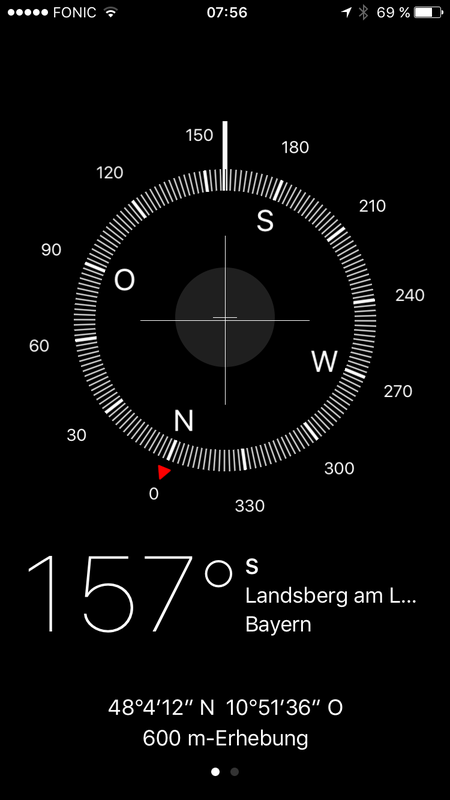 Apple makes that quite easy, by only requiring you to start the “Compass” app on the home screen. If the compass hasn’t yet been calibrated, now would be a good time to do so, by turning the phone in a circle once prompted until the compass appears. Important: Calibrate your compass as far as possible from metal objects and other electronics, in order to avoid interference. 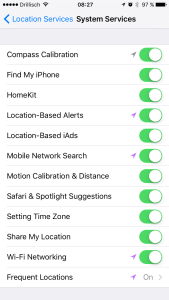 Most important in this screen is the “Gyro Calibration” function, which should be activated in order to ensure that the gyro is calibrated at every start of the app.